Renzulli Learning helps to effectively educate ELL students in English-based academic subjects and develop required skills based upon Common Core Standards. English Language Learners (ELLs) are the fastest growing segment of the public school population in the USA. Using Renzulli Learning as an English Language Learning (ELL) Accelerator increases student achievement in ELL instruction. ELL Acceleration is unique in its strength-based personalized approach to English instruction. The end result is that students learn English faster and skills acquired through ELL Acceleration are transferable to other content areas. 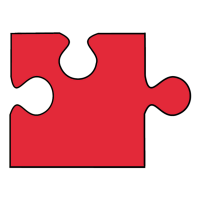 Students are matched to a vast array of educational activities and resources based upon their Renzulli Profile results. Students explore, discover, learn and create projects and activities in a safe and easy to use environment. The Renzulli Profiler is available in more than a dozen languages, including: Spanish, Arabic, Chinese, French, German, Haitian-Creole, Portuguese, Russian, Turkish, and Ukrainian. More languages are being added every month! 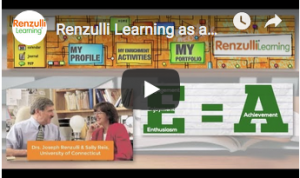 Why choose Renzulli ELL Accelerator? Peer mentoring provides leadership opportunities for native English speaking students. The Renzulli ELL Accelerator makes it easy to accomplish these goals!